This is a favourite dip at my home since the past few weeks. It is healthy, really delicious and can be made from start to finish in about 30 minutes. 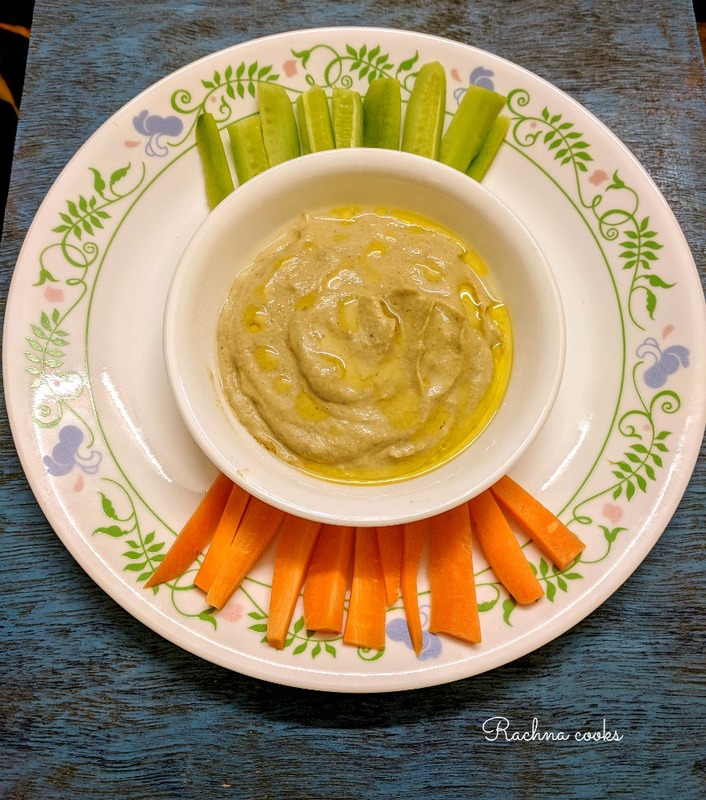 It is vegan and at my place when I make baingan ka bharta or roasted eggplant curried, I always roast a couple of eggplants and keep them aside to make this dip. This is a Mediterranean recipe and once you make it you will love to have it again and again. Baba ganoush is perfect for your parties or at home. Serve it with salad sticks of veggies. It really lifts them up or with nachos, chips or even khakras. 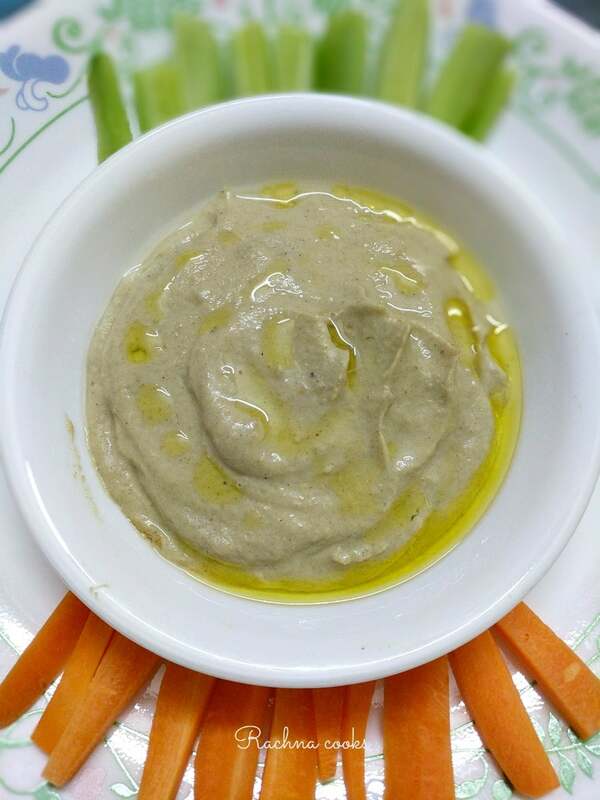 Baba ganoush is a delicious, creamy dip that is totally vegan and easy to make. 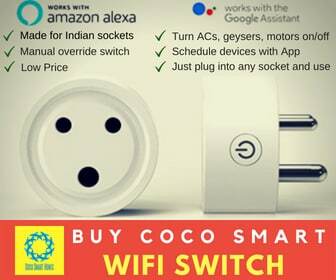 You must try it and it will become a regular in your home. Extra virgin olive oil few tbsp. Cool the roasted eggplant and peel it. Blend it with garlic cloves and some salt in a blender till smooth and creamy. Don't add any water. Now add 2-3 tbsp. of Tahini paste to it and mix well. Lightly toast 3 tbsp. of white sesame seeds till they are golden. Now blend it with 1-2 tbsp. of extra virgin olive oil till it is shiny and creamy. Use it immediately. You can make larger batches and store it in the fridge for future use too. Will keep for a week. You can roast the garlic when you are roasting your eggplant by making small slits in the eggplant and inserting garlic cloves with their peel into them. They will be roasted along with the eggplant. I prefer to roast eggplant on the stove for that smoky, charred flavour. You could use an oven, barbeque or grill as well. You can store baba ganoush in the fridge for upto a week easily. We consume it within a day or two as it is so tasty. Wasn’t that a really simple recipe of Baba Ganoush? You can make it at a fraction of a cost at home from what you pay at the restaurant. So try it and let me know how you liked it. If you enjoyed the recipe, do share it. Wow ! Lovely dip, nice to use roasted eggplant for its beautiful flavor !! Yes, so easy to make and really tasty too. Looks delicious. I’m already a baingan bharta fan. My only concern – it’s looks oily. Will it mess my diet? Nah, not at all. This is about 2 tbsp. in a bowl and you can surely reduce it. It’s actually quite healthy and a perfect dip for salad veggies. I love baba ganoush and hummus. In fact I love all Lebanese food. This will be a hit at home because everyone loves brinjal. Plus my cousin brought over some great Middle Eastern bread spice. Will go great with this. Then you can make it at home for sure. This is really a simple recipe and quick too. 🙂 Let me know if you try it. This is making me hungry. Looks easy to make too. I do love baba ganoush! Sadly, being a bit lazy, I’ve only bought it ready-made but it’s so much better at Lebanese or Turkish restaurants where they make the real thing. Must make it soon! This is actually pretty simple. Do try if you have time. I make hummus often. As well as baigan bhartha. Never tried baba ganoush though, don’t know why. 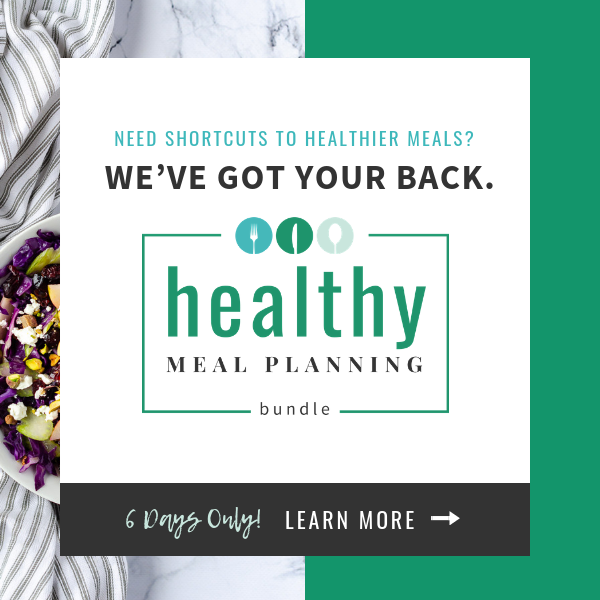 My weekend dinner plan is now sorted, thanks to you! This sounds like an easy to make dish! Sounds delicious too. Hope to try it some time soon!